Red jumpers were given out in assembly and now you can easily spot members of your school council. We have had a very successful School Council now for 8 years. Each class vote in their chosen councillors after the candidates have read out their manifesto’s. The councillors wear a different coloured sweatshirt/cardigan for recognition should anyone need their assistance. 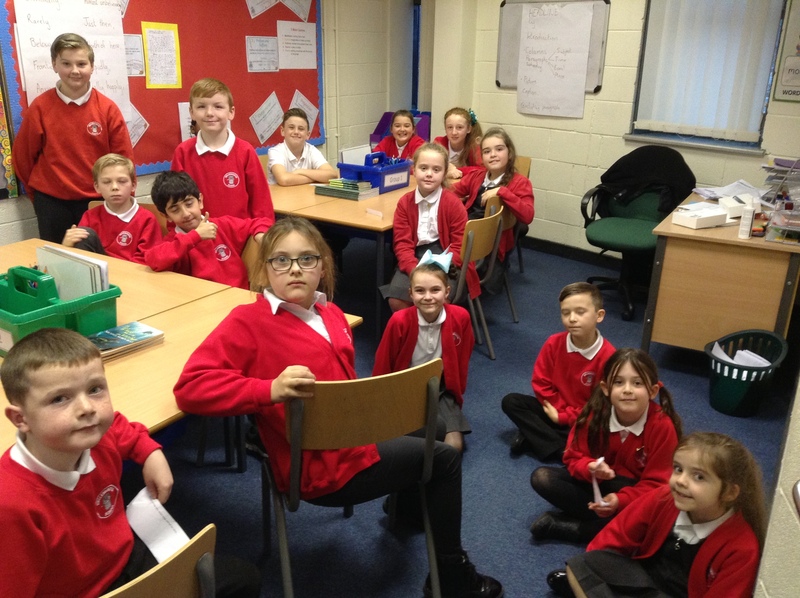 The councillors meet regularly for updates of school business. Our School council took part in a Crime Stoppers Assembly assisting our guest to present the assembly and illustrate how the charity works. The 27th January marks Holocaust Memorial Day and the School Council led an assembly to remember this day explaining the history, meaning and importance of this event to the children in KS2, including poetry reading that they had written in class following a visit from a Holocaust survivor earlier in the year. Last year we were very proud to announce that one of our school council members had been elected as Junior Lord Mayor. Leah, one of our Y6 members, was chosen to carry out her duties in the month of December. The Merseyside School’s Parliament has been in action for twelve years, many schools, juniors and seniors in Liverpool, are involved in the project. Every term there is a meeting which takes place in Liverpool Town Hall. There is usually a guest speaker, e.g. a local councillor, or a Police representative and various speakers from the Education Department or Children’s Services. The young parliament members are encouraged to join in the debates and put forward their views and opinions. Adults who accompany the children are discouraged from participating at the meetings and are aware that this is the children’s forum. 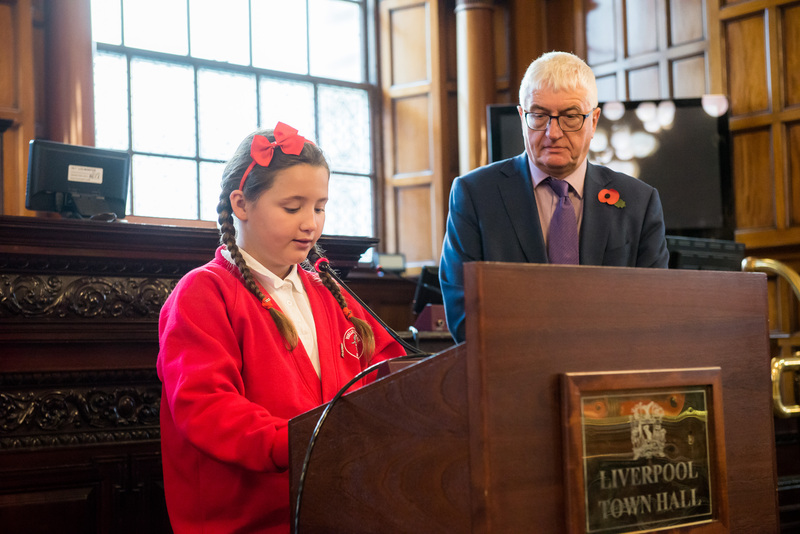 We are very proud of all our Wellesbourne Councillors and especially when we see the Merseyside Schools Parliament in ‘action’ at the meetings.